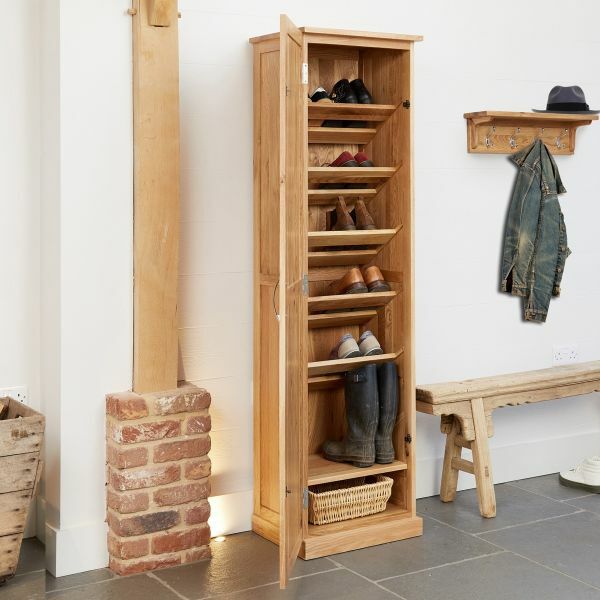 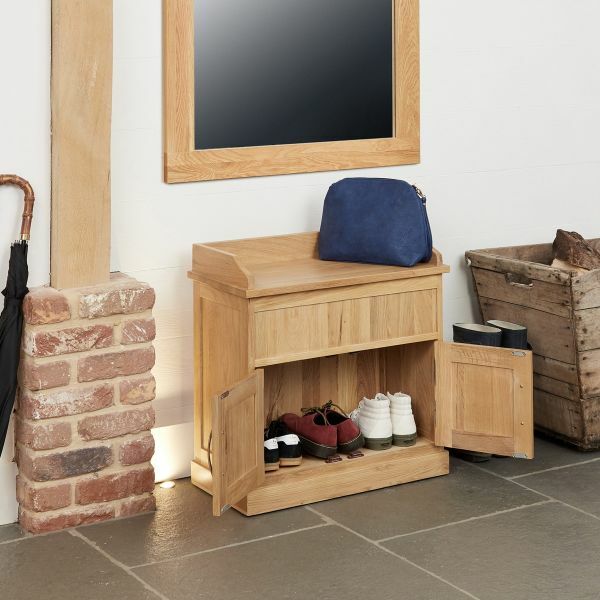 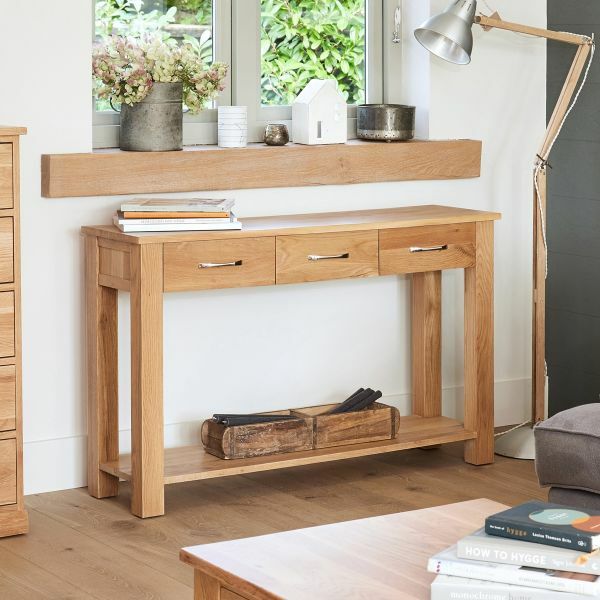 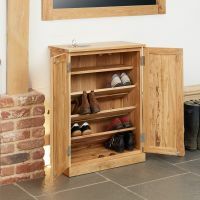 This superb best selling Mobel Oak Shoe Cabinet is ideal for keeping your hallway or bedroom clutter free as it provides neat and efficient storage for approximately twelve (12) pairs of shoes. 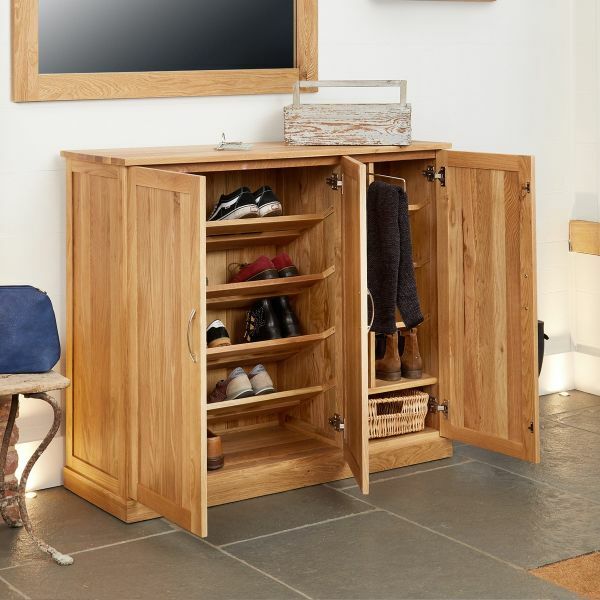 No more tripping over those stray trainers! 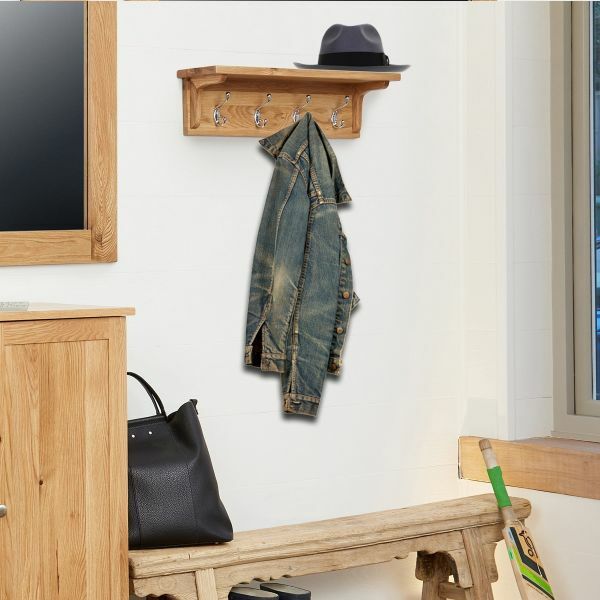 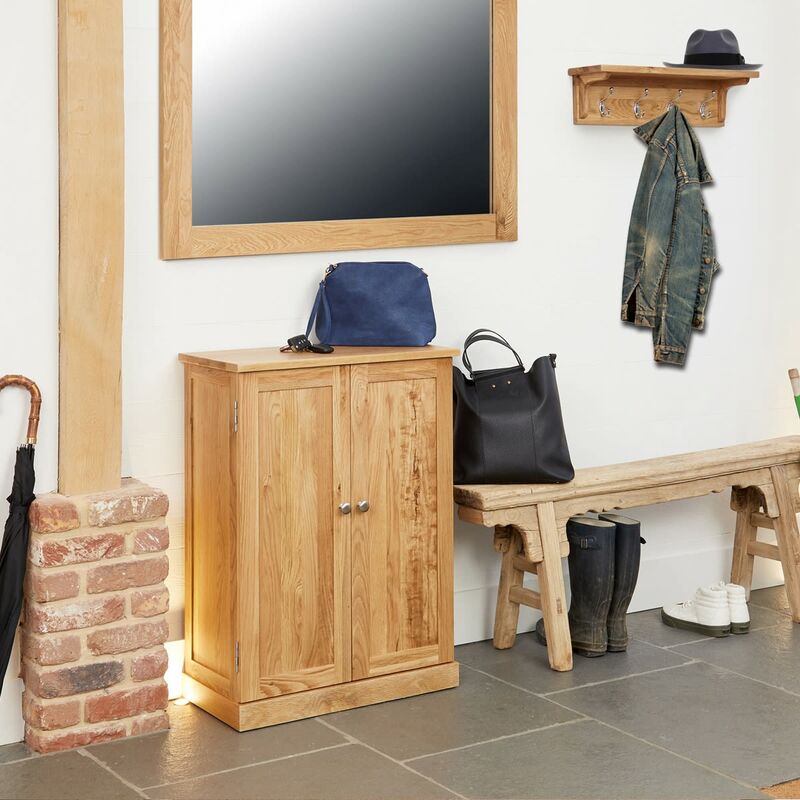 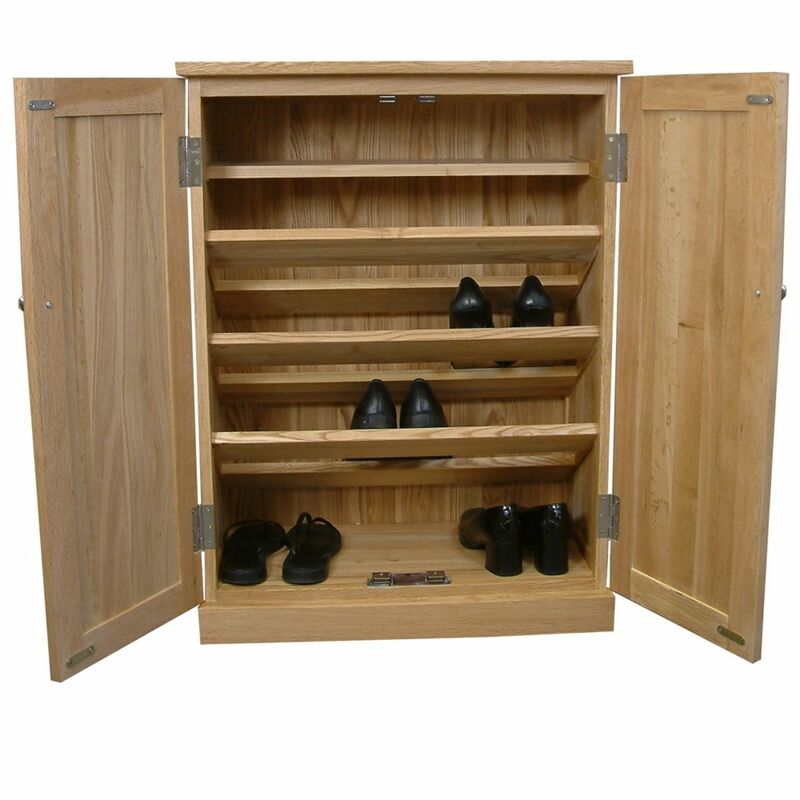 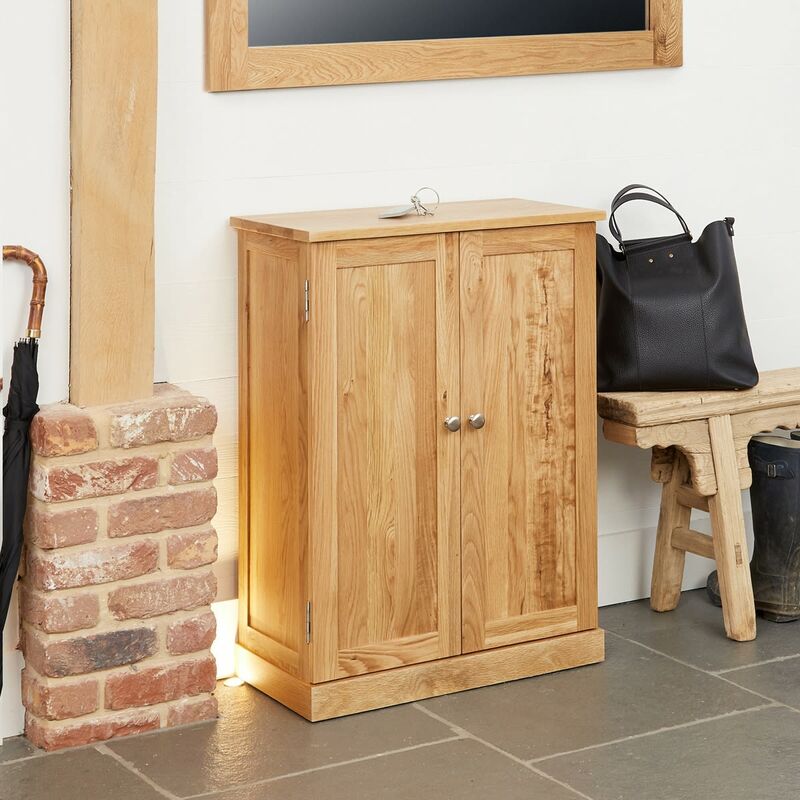 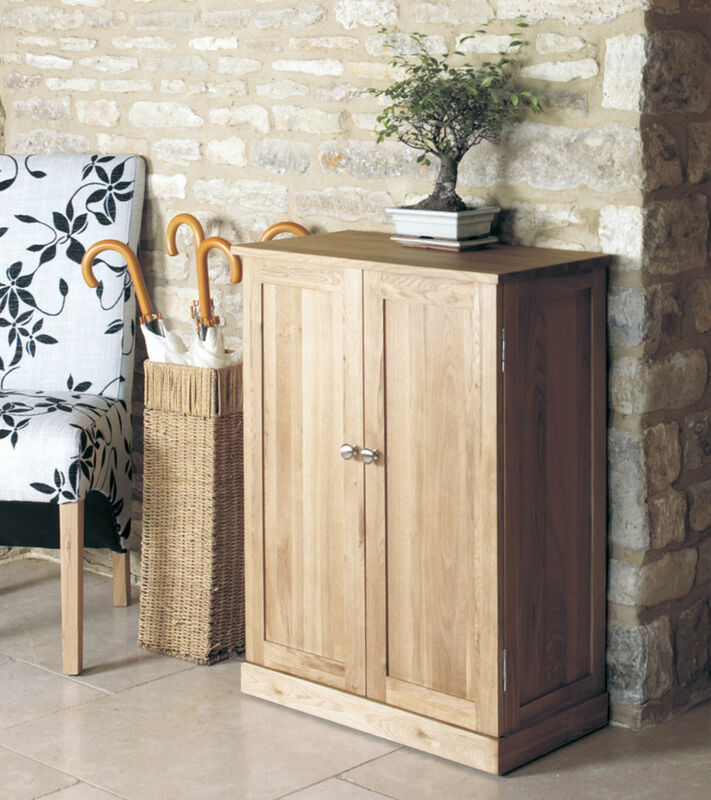 This compact light oak shoe cupboard comprises of four shelves for shoe storage, as well as an accessories shelf specifically designed to hold other items such as sunglasses, gloves and hats. 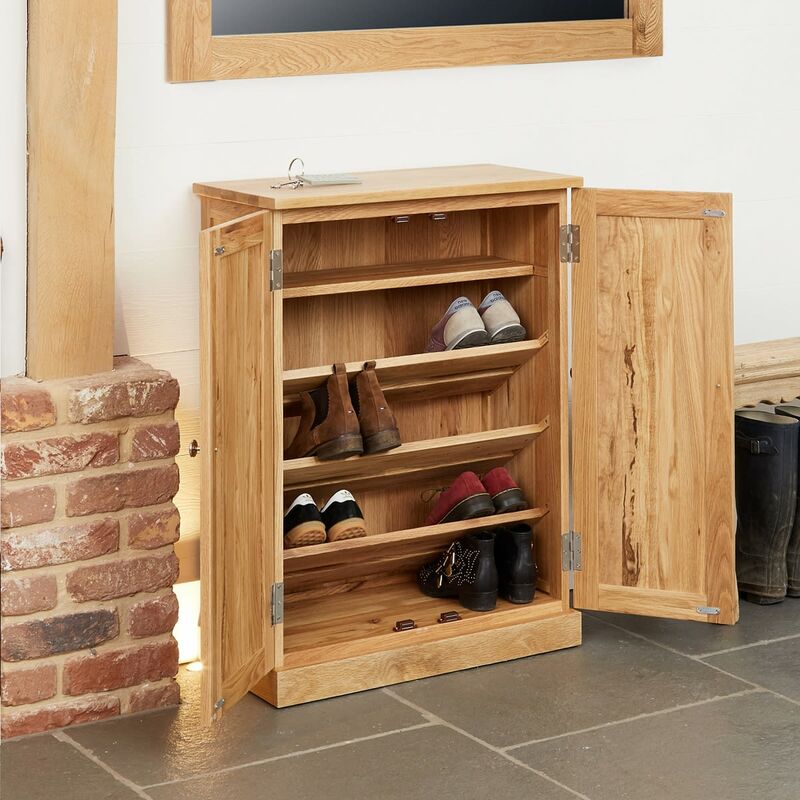 Crafted from high quality solid light oak, this clever shoe storage unit is solidly made with exceptional build quality throughout. 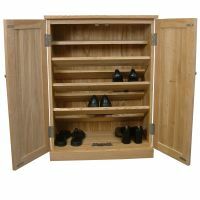 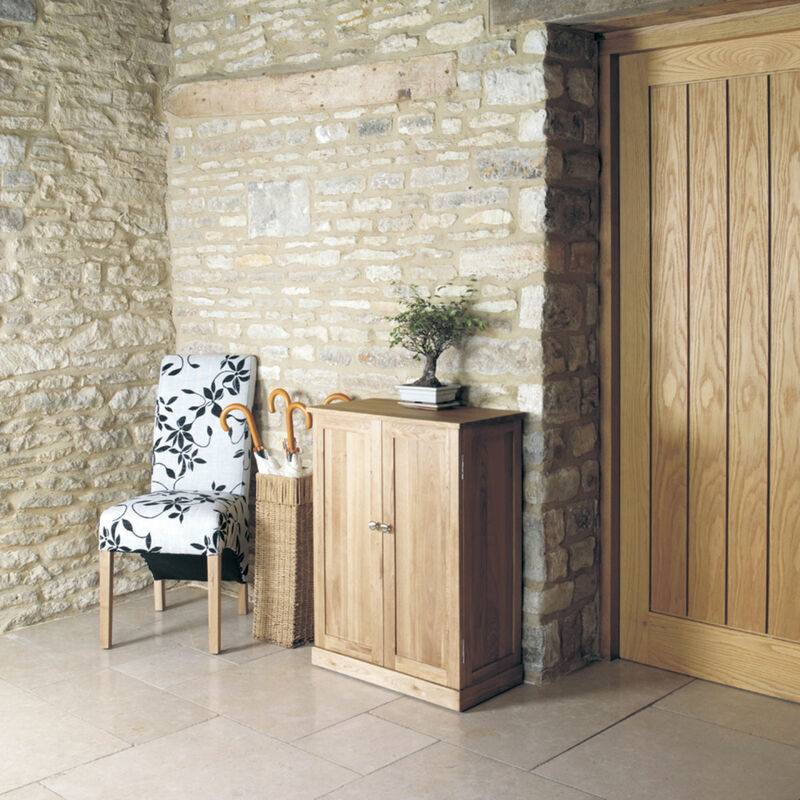 If you are looking for a stylish alternative, why not consider our walnut shoe cabinet ?